2. Well, it’s an audiobook, so it’s hard to find page 34! 🙂 Here are a few random quotes instead…. For dreams, too, are ghosts, desires chased in sleep, gone by morning. It was funny how one afternoon with a best friend could set a girl right. This is how it is now. There is strength in acceptance, Ling. Your legs have been taken from you. But how you choose to live with that has not. 3. The story takes place in the 1920’s in New York City. I’d love a peek, but I wouldn’t want to stay. Couldn’t do without all of my more modern conveniences, or my right to vote!! “When her computer red-flags the accident on Newbury Street, Maggie’s reaction is mixed. Thank you for your post and great answers. OOPS….I see you are not the host. 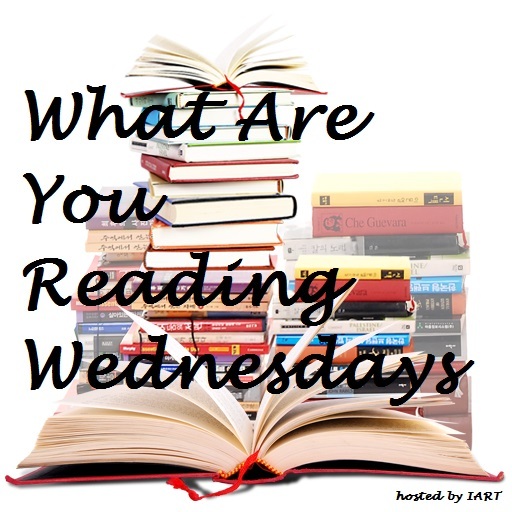 I will join in next week and sign up in the linky on It’s A Reading Thing. Are the questions the same each week? I have gotten stuck once or twice cause I was still reading the same thing!! Oh, Libba Bray is such a good writer. That’s a wonderful quote you chose. 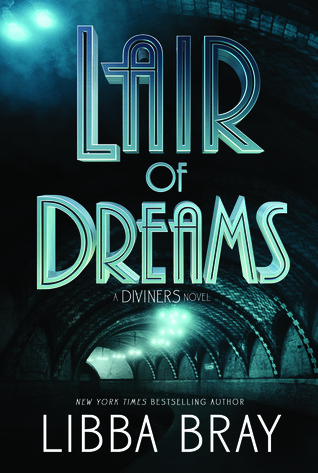 I have hardly any opportunity to listen to audiobooks, but after reading how much you enjoyed listening to The Diviners, I’ve been toying with idea of getting Lair of Dreams as an audiobook. The Diviners has a cinematic feel to it–I bet the series would be a blast to listen to. It really is…the narrator is wonderful! Equal Rites by Terry Pratchett – “The sun was a red ball above the mountains, and there were already a few early stars out” – “Time passed. Nothing happened” – “The candle guttered and went out”. Yes I would like to live in this strange Discworld, a lot of things happen simply by thinking about them. For instance, if you mockingly say “who are you, the God of Money or something” a god of money will fall from the sky and actually exist somewhere on the world. The only thing would be that life would be too chaotic and very unpredictable and I am a little too comfortable with the predictive.